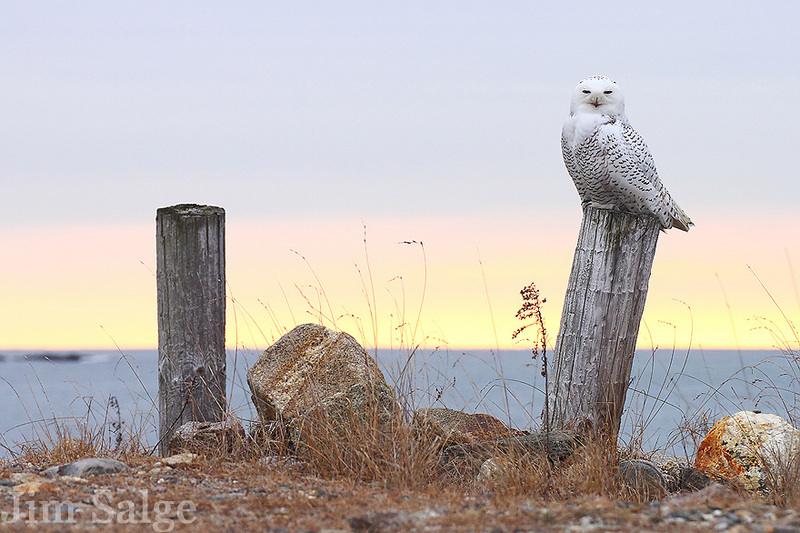 The winter of 2011 -2012 was an irruptive year for Snowy Owls, and I was hearing rumors of a bird at the State Park beach in late December. After walking the dunes for an hour, I was heading back to the picnic area when this bird flew in. I spent a few hours with the bird that morning, capturing it comfortably in its habitat. Two owls ended up wintering over, but despite many sightings, I was never able to duplicate the experience.